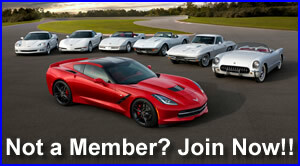 For general topics of discussion related to the 2005 - 2013 Corvette. 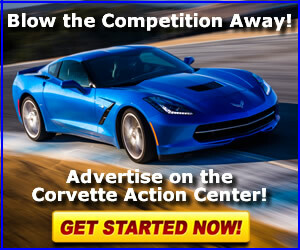 Notice: Show off your C6's! !